Inside: Summer break with kids should be fun and exciting, but it can also be tiring and overwhelming. Here are 6 tips to thrive during summer! Here it is, the last day of school for my kids. I’m always downright gleeful at the end of the school year. I dream of slow summer days with my boys. I imagine us enjoying time in the sun, water parks, picnics, and lots of downtime to just “hang”. But the truth is that after a few weeks, I’m over it. I always seem to forget that summer is messy. And I’m not talking about sand in the toes, dirt on your hands kind of messy. I’m talking about the kind of messy where you lose your mind because of the lack of quiet alone time, sibling squabbles, and bored kids who want you to constantly entertain them. Yes, a lot of summertime is magical, but there’s also a very big frustrating side. 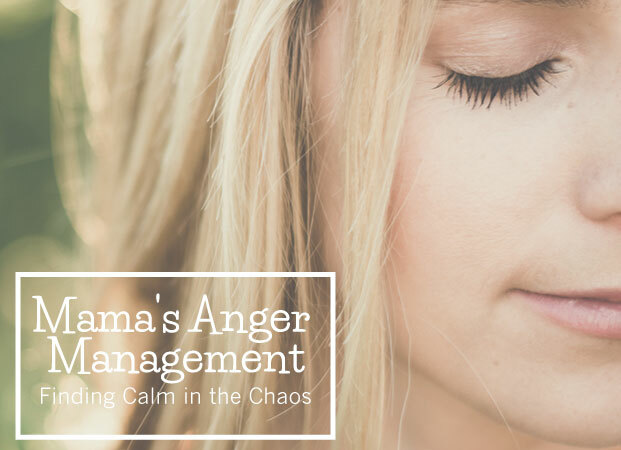 Don’t get me wrong, I love my kids and I do enjoy spending time with them, but this Mama can only handle so much noise and commotion before I get overwhelmed and ragy. I know we only get 18 summers with our kids and I do want summer to be magical. But, let’s be realistic here, no summer is going to be magical ALL the time. In order to survive summer and make it wonderful, it’s all about being prepared for the amazing times and the…ahem…not so amazing times. After a rough summer a few years ago, last summer I made a plan and got my expectations in check. Amazingly enough, it turned out to be a great summer. So take it from a Mom who’s been there…here’s how to create a fun summer without losing your ever-lovin’ mind. Plan Out Adventures…and Down Time. It’s summer, time for adventures and FUN. Sit down with your family and plan out your cool summer adventures. Create a Summer Bucket List, decide what everyone wants to do, and get everything onto a calendar. But don’t forget to plan out downtime. Everyone needs some space in their days to relax and be bored. 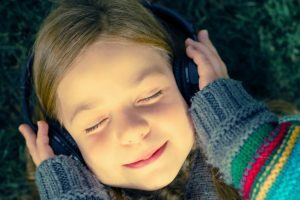 You need some quiet time without kids calling your name every second, and your kids need time to be bored to learn independence to and to get their creative juices flowing. Remember to schedule both fun activities and time for relaxing. Are you ready to hear that bazillion time a day? Sure, there’s screen time, but too much of it can cause irritable and frustrated kids. Plus, it’s SUMMER. It’s time for running around barefoot in the grass, building forts, and creating memories that last a lifetime. So, let your kids be bored. Don’t feel like you have to entertain your children all the time. It’s good for kids to be bored, that’s how they learn to be creative and a wandering mind is a GREAT thing. “That must be rough, but I trust that you can find something to do. If you’re child really can’t handle being bored, create a bored jar. Put a bunch of activities on a piece of paper and put them into a jar. Here’s a list of 50! When you hear the “I’m bored” complaint, hand your child the jar and tell him to pick 3 pieces of paper out of the jar and pick one to do. It’s amazing how dishes, laundry, and clutter pile up over the summer with everyone home all day. There’s just so much more to do, with less time to do them because of all the fun adventures during the day. But, the good thing is that there are more hands to help with the chores. 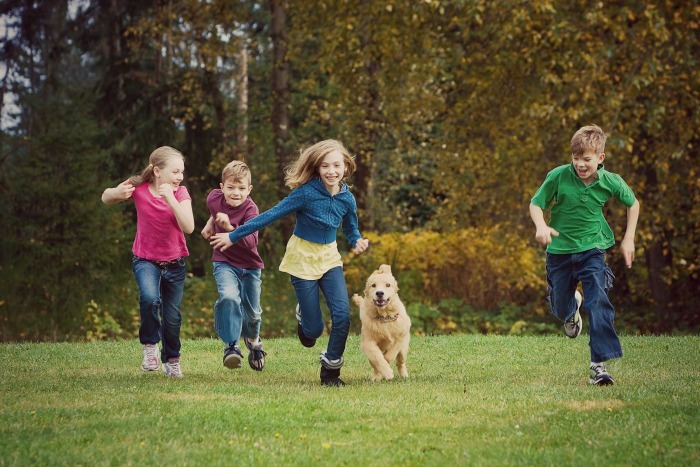 Find a summer chore system that works for you and your family and get the kids to help. It doesn’t have to be boring though, turn up the tunes, give everyone a rag, and have a dusting dance party. Get together with a friend and plan play dates. Drop off your kids at a friend’s house, and in exchange, she can drop her kids off with you another afternoon. This way you’ll get some free time to run kid-free errands. When the kids are with you, they will more than likely entertain each other so you can get some of that work done that’s been piling up around the house. Summer is FUN! It means full days spent out in the sun playing, running, and melting in the heat. But fun-filled days often end in either a child melting down, the parent losing their cool, or usually…both. Long days mean you and your kids end up physically and emotionally drained. 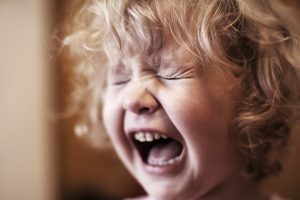 So, it’s not uncommon for parents to end up yelling, and for kids to end up crying. 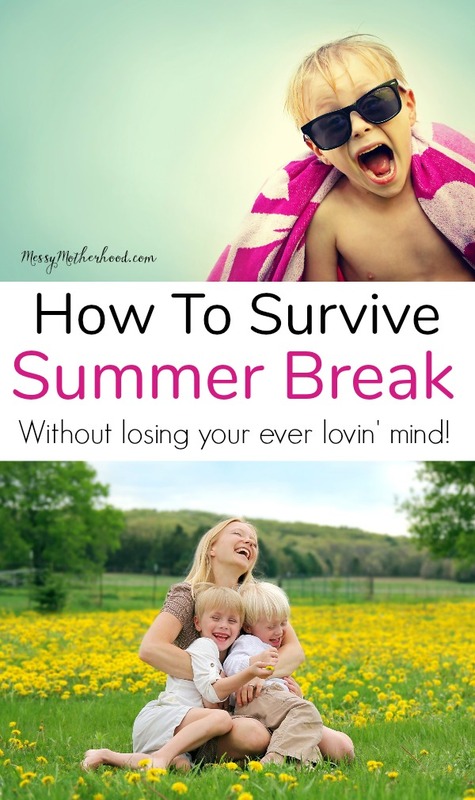 In order to stop the Summertime Meltdowns, we must be prepared for them. Get some great calm down tools in your toolbox, and learn how to help an inconsolable child, and be ready. Yes, summer is fun. But the Summertime Meltdowns aren’t. These few tips only scratch the surface of how to really make a summer amazing. I’ve put together a book of 17 printable pages that will arm you with everything you need for the summer with your kids. Stay calm among the chaos of the summer. Plan out your summer adventures with over 50 fun activities. Help your “I’m Bored” kid cope with downtime. Find time for yourself, no matter how busy your summer is. 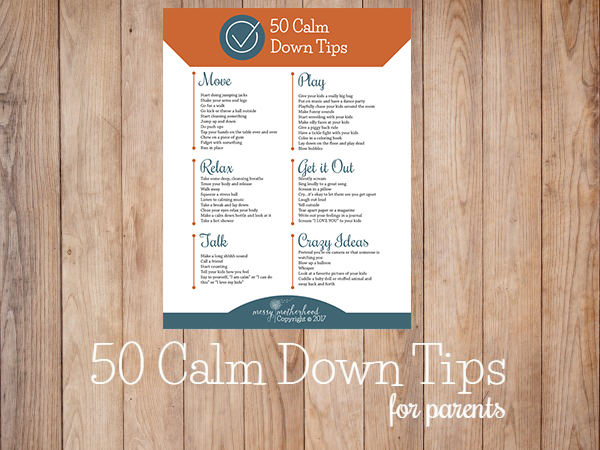 Manage your child’s busy day meltdowns. Create a peaceful and fun summer for your whole family. 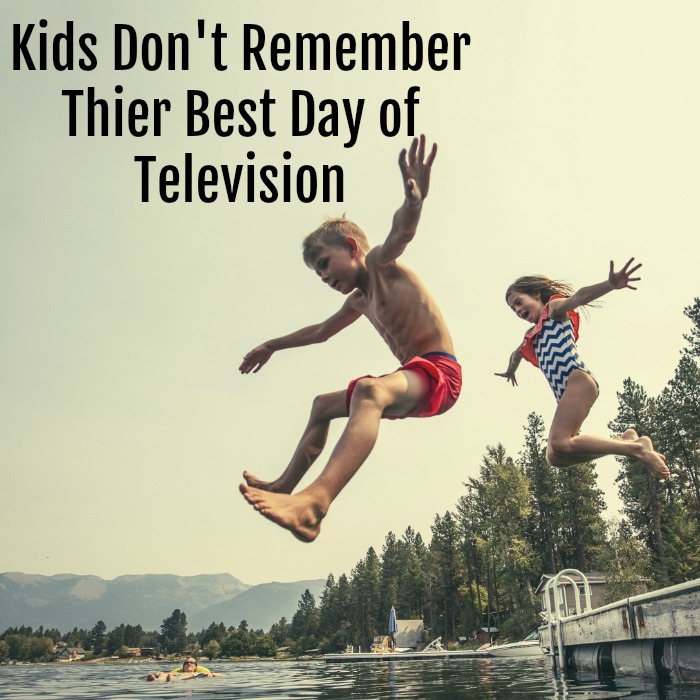 It is possible to create a great summer filled with amazing memories. Pick up your copy today and start planning the most epic summer ever. summer break is the best time to spend quality time with your kids. Plan Ahead and summer vacay will never be the same again. There are many things to do during summer breaks but the most important thing is that we spend it wisely and happily. As parents, we should make sure that our kids as still learning during summer breaks. The powerful-play date is really fun! Some would find new activities boring but they will also realize the there is nothing more precious than family bonding. Thanks for these amazing tips, it will surely help parents on how they will spend a great time with their kids in such a way that everyone in the family will enjoy! 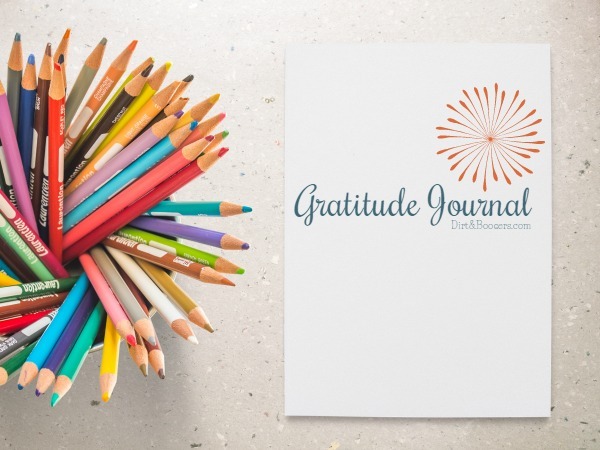 If you work from home so that you can watch the children whilst you work over summer, then make sure to stock up on activities to keep them occupied. Outdoor toys for the garden, crafts and DVD’s for those rainy days. The more the better to make sure that the kids are happy playing whilst you get stuck into your to do list.